Before purchasing a house, it’s a wise decision to have a survey undertaken on the drains of the property to ensure the house you plan to purchase has fully operational drains with no underlying issues that could be costly to repair should you inherit them. Whilst an initial expense, a home buyers drain survey report could save you a substantial amount of money in the long run, especially if you’re purchasing an older or period property that is likely to be using old materials for their drainage pipes and which, over time, can become susceptible to corrosion. Corrosion can lead to cracks and leaks which is a headache no new home owner should have to deal with straight after buying a property. A broken drain system could lead to several awful structural defects in the entire building, such as subsidence – something that can be avoided if problems are detected and fixed in time. A home buyers drain survey report remains valid for five years and should be saved like any other important property record. The survey report can be re-used as part of a sellers’ pack during its 5 years of validity to aid with the sale of a property. A home buyers drain survey on a standard three-bedroom house would often take two hours to be conducted. Nevertheless, in most cases, the drain system would need to be cleaned carefully and this would take another hour. Larger houses and industrial and commercial buildings would take more time to clean and survey and this would make some changes in the final costs. 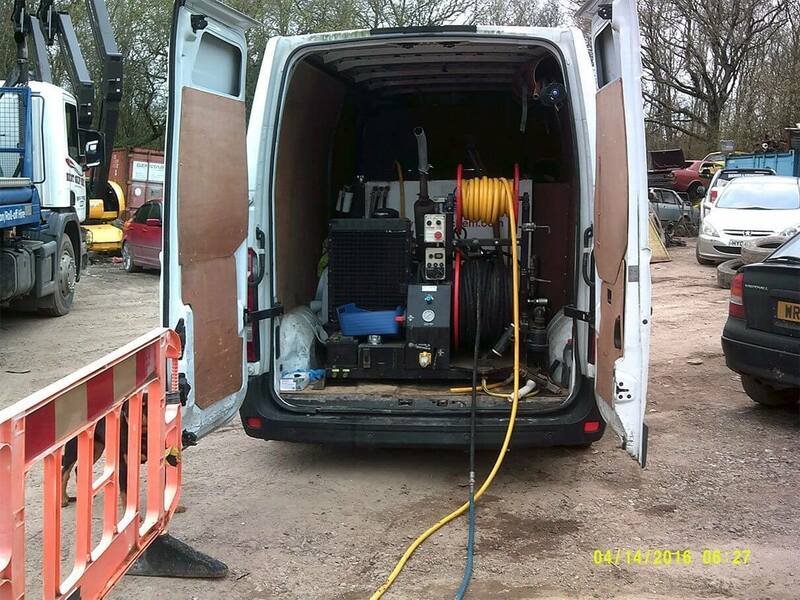 Drainage Care UK are very cost competitive. We always match or beat the price offered by our competitors so if you require a home buyers drain survey in Southampton, Bournemouth, Salisbury or Poole, contact us today on 0800 193 9973 or email us drainagecareuk@outlook.com for a free quotation.